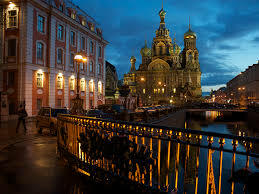 I wanted to share our recent trip to Moscow and St. Petersburg Russia. To sum it up … it was an incredible trip. The people are wonderful and the scenery breathtaking. This was the second time we’ve used European Destinations Travel Agency and they once again came through planning our entire trip. Since we were going to spend quite a bit of time flying we decided to go business class. Leaving from SFO our carrier was KLM nonstop to Amsterdam then on to Moscow. You know the saying once you had good you won’t go back … having my seat turn into a nice comfortable bed … we have been spoiled, we may never fly economy again. On our return flight we flew from St. Petersburg to Paris then on to SFO via Air France. We actually had this trip planned in 2014. 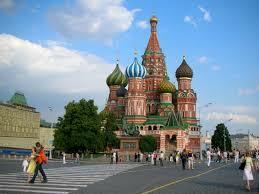 We went to the Russian Consulate at that time and applied for our Russian Visa’s which cost a small fortune. Unfortunately, with the unrest in the region at that time we were advised not to go. This year nothing was going to stop us. Once again, we made the trip to San Francisco to apply for our visa’s. In no time, we were approved and continued with planning our trip. Due to our schedules, it was going to be a short 7-day trip but that’s OK, since we had things planned day and night. The only change that occurred which was at the last minute - our schedule hotel, the Grand Marriott was sold out so we would be spending our nights in Moscow at the Sheraton which worked out fine. Our flight was awesome; I think my wife watched 4 movies while I slept. We had a little delay going through customs, it looked like there was something they didn’t like on the Russian Visa, but we made it through. Our driver was waiting for us as we arrived in the baggage area. We didn’t talk much in the car as he spoke very little English. Once we arrived at our hotel, immediately across the street in strange letters but yes, it was a Starbucks … Yippee! As we checked in, our tour guide who goes by Pawel greeted us. This night we had a welcome dinner and met 20 others that we would be spending the next week with. 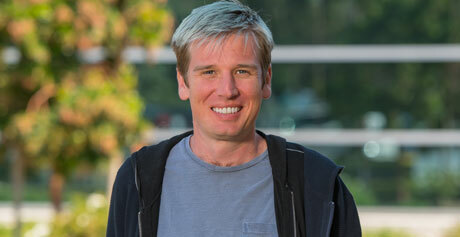 Pawel, was great, he answered all of our questions, arranged for wake up calls and was our personal photographer. 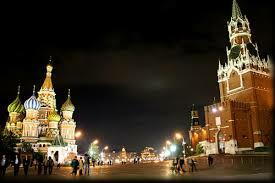 Moscow, one of the largest cities in the world, with over 10 million people is the symbolic heart and soul of the country. Our sightseeing tour began at Red Square, dominated by colorful St. Basil`s Cathedral and by the massive red walls of the Kremlin. Next, our tour took us to the Armory Museum, with its impressive collection of Tsarist, Russian, and foreign jewelry, armor, and other artifacts, close to Moscow University. Next, we boarded our comfortable bus and continued with a drive along the wide boulevards and a stroll through GUM, Russia’s largest department store. Continue, on the north bank of the River Moskva, passing by baroque Novodevichy convent; ending the tour at the popular Arbat shopping district. We had plenty of time to shop and enjoy lunch. We did get a small storm come through this day, but we were prepared for it. Today we traveled 75 km North of Moscow, to a small town of Sergiev Posad, former Zagorsk, founded in the 14th century and renowned as a center of ancient Russian art and architecture. 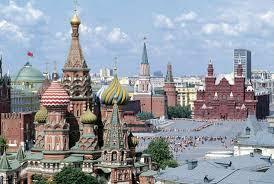 For centuries it served as a place of pilgrimage and the religious capital of Russia. Within the old walled city, you can admire the fairy-tale golden and blue domes of the Holy Trinity St. Sergius Lavra, one of the most beautiful of all monasteries. After lunch we returned to Moscow. Tonight we took the first of our optional tours. 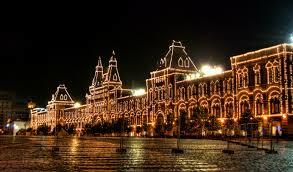 Our group took the Moscow Metro & Red Square by Night Tour. 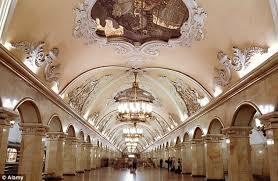 Now we know why they say no visit to Moscow is complete without a tour of its elegant Subway Stations. These stations are nothing like you see elsewhere … decorated with marble, brightly colored stained glass, mosaics and chandeliers. After ridding the subway, we went back to stroll in Red Square, paying a visit to the tomb of Lenin and St. Basil’s Cathedral. Today we had some leisure time before our train trip to St. Petersburgh this afternoon. Since the sun was out, we thought we would take one last stroll back to Red Square and fire off more selfies! 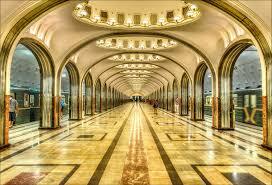 Back to the hotel, hop on the bus to the railway station for our high-speed Sapsan train ride to St. Petersburgh. They said the ride would be 4 hours, and that’s exactly what it was. We traveled light as our bus driver took our bags the night before as he set out on his 10-hour drive to meet us in St. Petersburg. 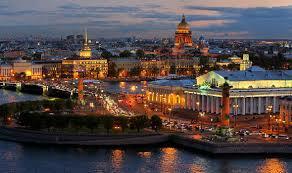 There are not many cities in the world that can match the grace of St. Petersburg. When Peter the Great founded the city in 1703, he hired Europe`s best architects, craftsmen, and artists to build and decorate it. Spread over 100 islands and linked by over 600 bridges, it is often referred to as the Venice of the North. 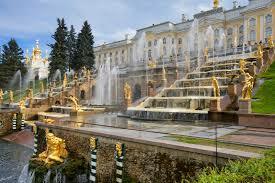 Today the main sites to be visited on our tour are; Palace Square with the Winter Palace, Senate Square with the monument to Russian Emperor Peter the Great, the founder of the city, St. Isaac`s Square with St. Isaac`s Cathedral, Smolny Cathedral, Cruiser Aurora, Field of Mars, and Nevsky Prospect. Next we paid a visit to Peter and Paul Fortress, built in 1703, on a small island it was meant to protect the city from enemy attacks; and the first construction of St. Petersburg. 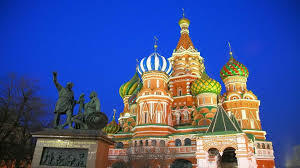 Our next attraction was the Peter and Paul Cathedral which towers in the center of the fortress and served as the burial place for Russian Emperors. 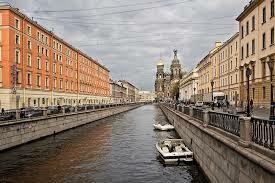 This evening we did the St. Petersburg evening Canal Cruise. It was a gorgeous sunset, as we cruised through the canals and River Neva. Of course this cruise was no different than any other, with plenty of Champagne, Caviar and yes, plenty of Russian Vodka! This morning we made a highlight visit to the world-famous Hermitage Museum, housing more than four million works of art. 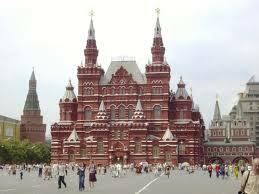 It ranks among one of the largest and oldest museums of the world, founded in 1764 by Catherine the Great. You simply have no choice but to admire the world famous masterpieces by Leonardo da Vinci, Rafael, Titian, Rembrandt, El Greco, Velasquez, Rubens, Van Dyck, Goya, and French Impressionists. The Hermitage occupies five buildings, the largest is the Winter Palace, which was the former residence of Russian Emperors. Today we also paid a visit to the former summer residence of Czar Peter the Great, known as his Russian recreation of Versailles. 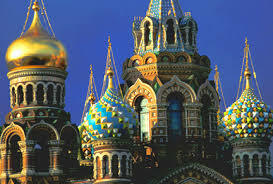 It is famed for its palaces, extensive gardens, terraces of glided statues and fountain cascades on the Gulf of Finland. We spent some time walking through the baroque gardens and palaces. We also stopped today at Catherine Palace in the little town of Pushkin, home of Russia’s last Czar, is a magnificent Catherine Palace. 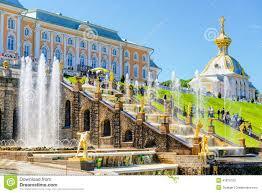 It was the favorite palace of Catherine the Great. Our tour took us through this restored palace. This evening we enjoyed good old fashion Russian Folklore. We attended one of the best Russian Folklore programs in St. Petersburg. The show includes dances, songs, native instruments and costumes from around Russia. This was first class, during intermission, more Russian Champagne and Vodka was available … this was a very memorable experience. If you ever thought, you wanted to go to Russia but perhaps that it wasn’t safe? We felt completely, safe, the people are wonderful. 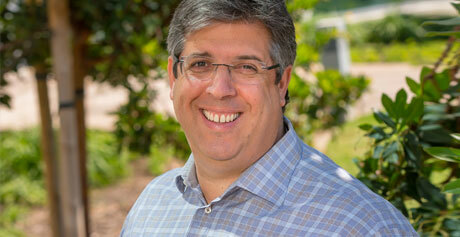 The currency is easy to deal understand and they take major credit cards. We’ll tonight we had our farewell dinner. Some of our tour was continuing on to the Baltic States. As usual, we made new friends that we will keep in touch with. In fact, we’re already working on our next trip with another couple we met.